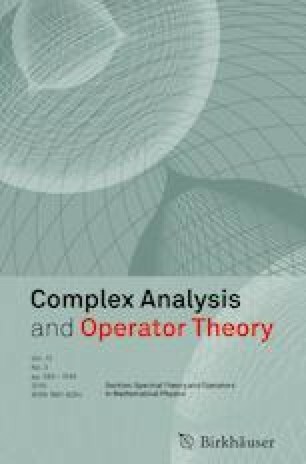 We study two classes of bounded operators on mixed norm Lebesgue spaces, namely composition operators and product operators. A complete description of bounded composition operators on mixed norm Lebesgue spaces are given (in the case when the inducing mapping preserve the priority of variables). For a certain class of integral operators, we provide sufficient conditions for boundedness. We conclude by applying the developed technique to the investigation of Hardy–Steklov type operators. Communicated by Sanne ter Horst, Dmitry Kaliuzhnyi-Verbovetskyi and Izchak Lewkowicz. The publication was supported by the Ministry of Education and Science of the Russian Federation (Project Number 1.3087.2017/4.6). Authors gratefully acknowledge the guidance of Prof. Vodopyanov and wish to thank Prof. Jain for bringing the theory of mixed norm spaces to their attention. We are also grateful to the referees for their constructive input.